It’s pretty simple. We live in very contentious times. And social media fuels every flame until it’s a blazing inferno. Well intended law enforcement officials are interested in strengthening the relationships between law enforcement and the community. Situations that have resulted in weakening that bond will only worsen without corrective action, which begins with internal discussions. Those discussions matter. Engaging in interactive discussions with your peers helps to confront those hidden barriers that inadvertently damage relationships. This is not an attempt to change hearts; this is an attempt to change minds. This is not an exercise in changing how people ‘feel’; this is an exercise in changing how people behave. Incidents are occurring that have left communities, families and law enforcement officials mourning. Those incidents have also resulted in fear, anger and devastation, with social media driving those emotions to heightened levels unknown in the past. Wounds are opened and reopened without time to heal before another incident occurs and social media flames rise higher and higher. It’s time for discussions; because Discussions Matter. 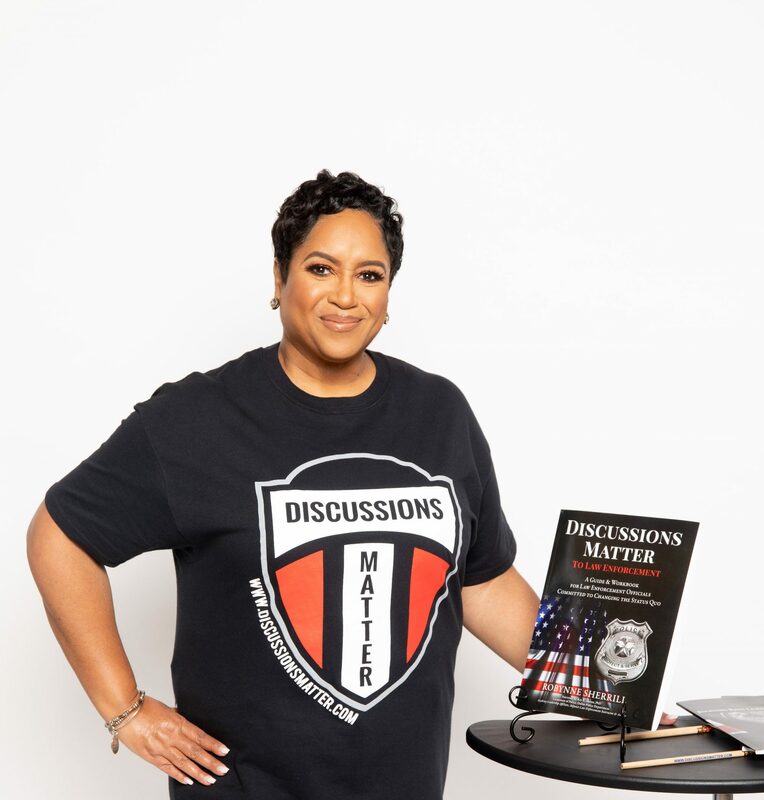 This guide will provide a format to engage law enforcement officials in those discussions; however, discussions must result in action to change the status quo.